UK-based virtual reality music startup MelodyVR has raised £5m ($6.5m) in a new funding round to fuel its global expansion. It’s already putting that money to good use, hiring Ben Samuels as President and General Manager for North America. 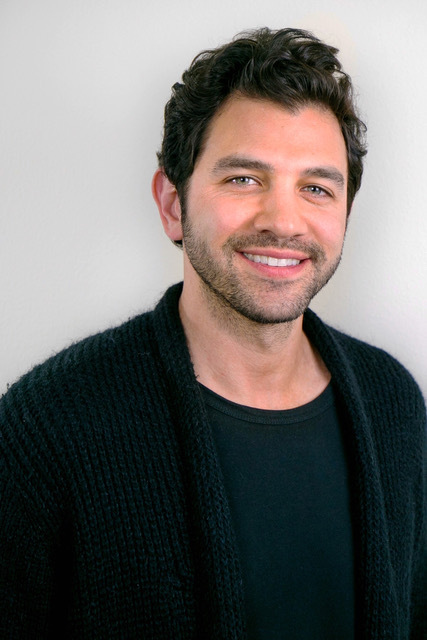 Samuels (pictured inset) moves across from Bkstg – the fan engagement app backed by Scooter Braun Projects, Live Nation and Three Six Zero. In addition, MelodyVR has promoted ex-Spotify exec Nikki Lambert to the role of Chief Marketing Officer. MelodyVR recently signed deals with both Warner and Universal to co-create and distribute VR content featuring the companies’ artists and catalogue rights. MelodyVR CEO Anthony Matchett said: “MelodyVR was founded with the simple vision of enabling music fans across the globe to connect with the artists they love via next-generation technologies, enabling consumers to virtually stand on stage at any concert or in the recording studio with their favourite artists. “Since founding the business three years ago, the VR market today is near incomparable. Hardware manufacturers such as Facebook, Samsung, Sony, Microsoft and Google have all shipped VR hardware and many are in the process of launching new or updated VR devices. “Over the last three years, we’ve seen VR user numbers increase from under 200,000 prototype devices to over 6.5 million units worldwide, looking ahead to the next three years, market research estimates that there will be over 225 million VR devices in consumer hands. Matchett confirmed that the £5m raise would be used to “fuel the global expansion of our business, to reach more artists, more partners and in turn, more consumers”. Matchett praised Nikki Lambert for having “proven invaluable since joining the company last year” before adding: “As we progress towards launch we’ll be committing further resources into marketing throughout Europe and the US, building upon our strategy of amplifying artists, labels and hardware partners as they talk about our platform and content.